Everyone belongs on a team! Come out and discover how you can use your gifts to help build the church! Team Night is vital to the health and growth of our church. As we continually strive to serve the House of God with excellence, it’s important for our Serve Teams to constantly be evaluating and improving their efforts. 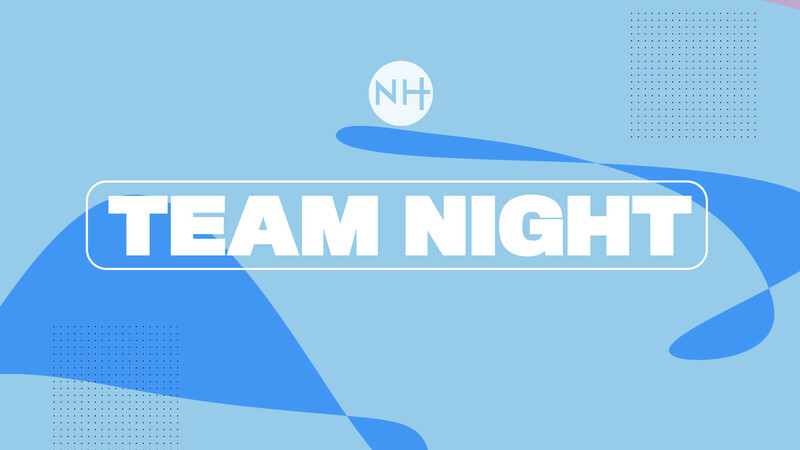 During Team Nights, we create a space for discussion, team bonding, and growth. Through these nights, our goal is to provide opportunities for Serve Teams to enhance their performance and increase their effectiveness while simultaneously growing closer and connecting with one another.